The U-16 team start their campaign on 19th August against Maldives. 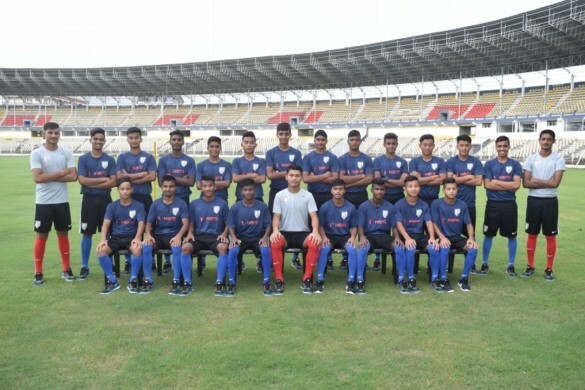 A 23-member Indian U-15 boys team departed to participate in the SAFF U-15 Championships in Nepal today (August 16). The squad will train for two days before playing its first match in the tournament on August 19. 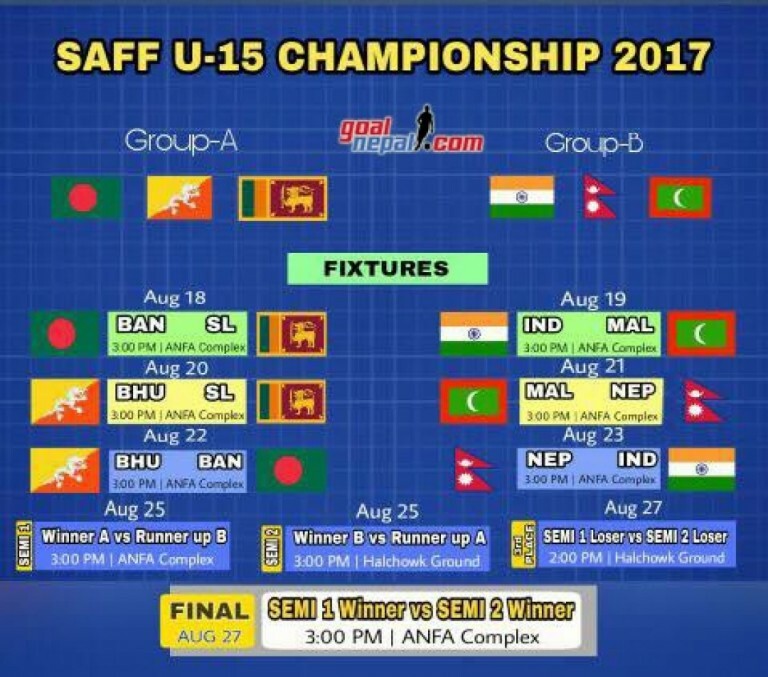 The games are set to be played at ANFA Complex, Satdobato, Lalitpur and Halchowk Stadium. Pakistan will not take part in the event due to internal issues and Afghanistan has moved to CAFF. Also Read: ISL and I-league clubs compete in transfer battle as Indian football heats up! The opening encounter on August 19 is against Maldives while their next opponent is the hosts Nepal on August 23. The top two teams from the two groups qualify for the Semifinals. “The team is all prepared to face the challenges in the SAFF Championships. 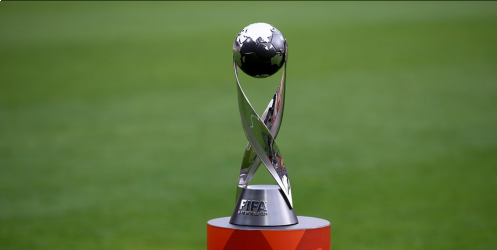 This will be a perfect practice for the AFC U-16 Championship Qualifiers,” he said. 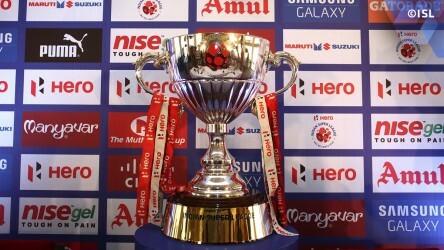 Catch the trailer on the SAFF Championship here! Bibiano, also said stated that he “will miss Dhanu”. “He was the captain of the side and very important part of the team, but he is now contributing to a greater cause (FIFA U-17 World Cup India 2017),” he added. NOTE: The matches will be telecast live on AP1 in Nepal and KhelNow.com likely to stream India's game.